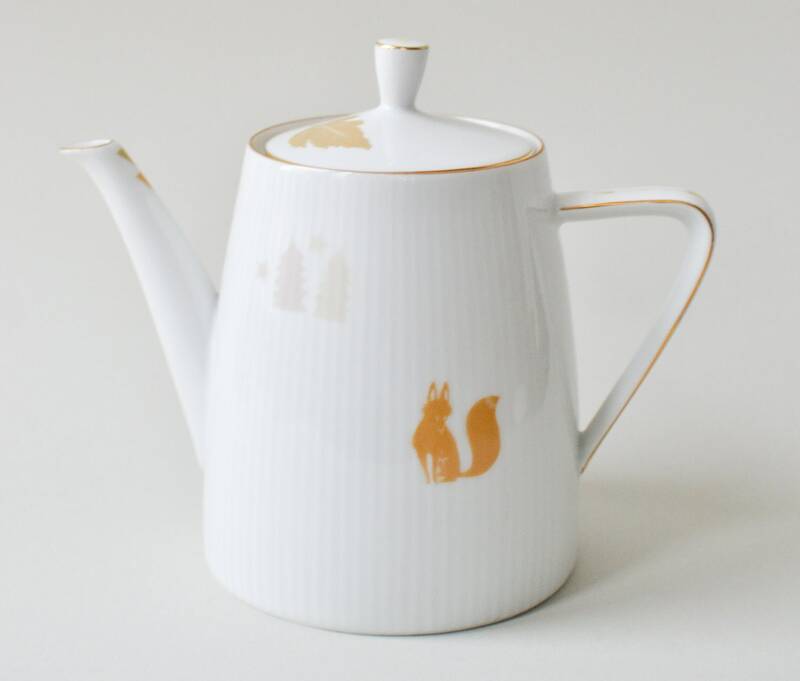 Drink from this vintage coffee pot which has been given new life with some quirky nature inspired prints. I love the cute little fox. 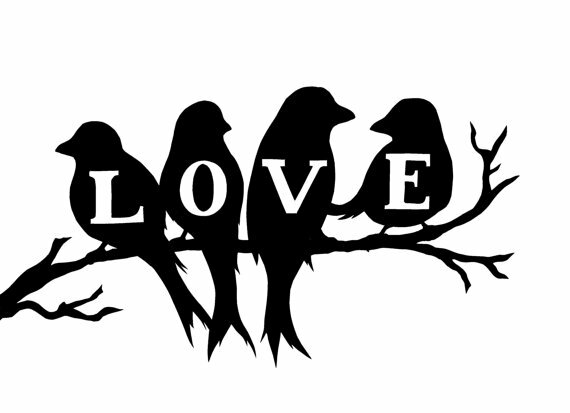 From Studio Robin Pieterse. 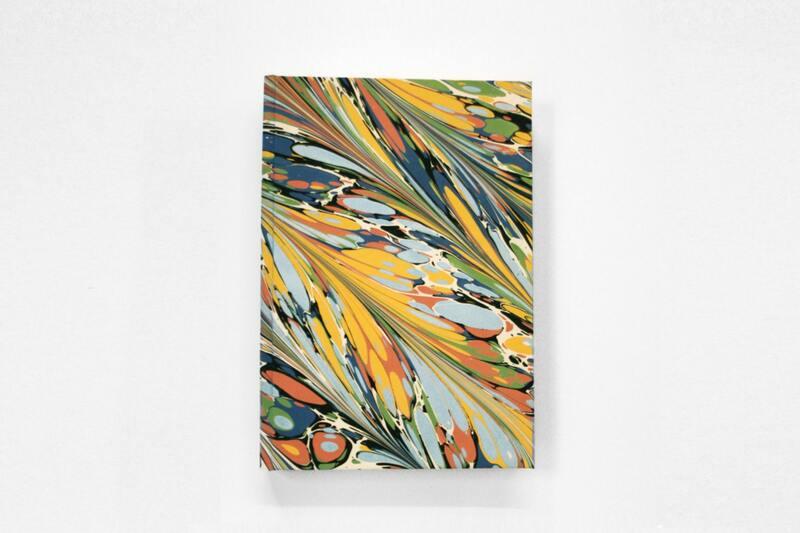 Write or draw something pretty in this amazing marbled hand-bound book. From Katy Goutefangea. 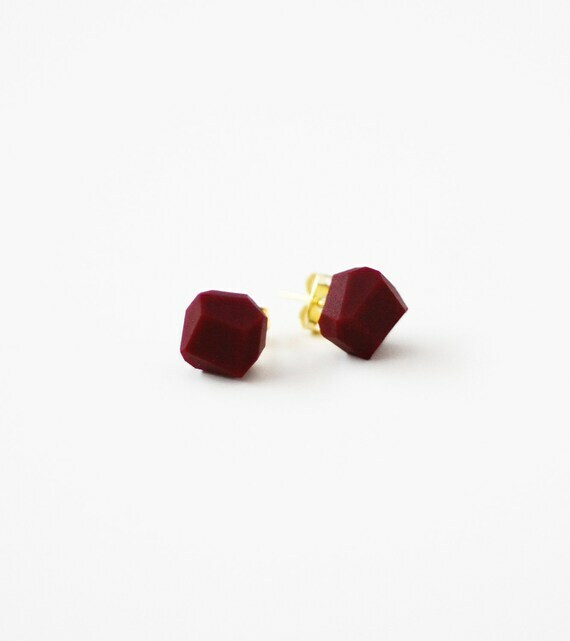 Wear these yummy wine hued geo earrings from A Merry Mishap. See a beautiful hand cut silhouette of love birds on your wall from Silhouettes by Carolin.